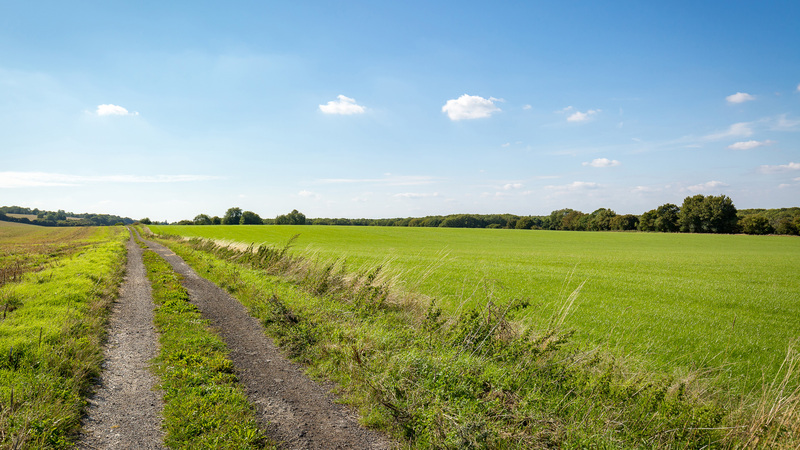 Why buy land for sale in Guildford? 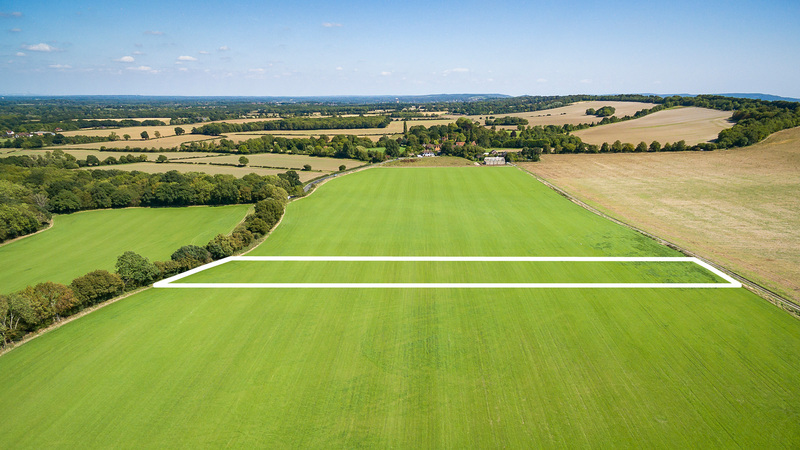 A fantastic opportunity for you to own a parcel of land lush, flat grazing land strategically located within a much sought-after and affluent area. Totalling 8.70 acres the land is for sale as a whole on in just 3 lots. The site benefits from good access and road frontage onto Westwood Lane. The land lies just off the A31, which joins the A3 that links the site to London and the M25. 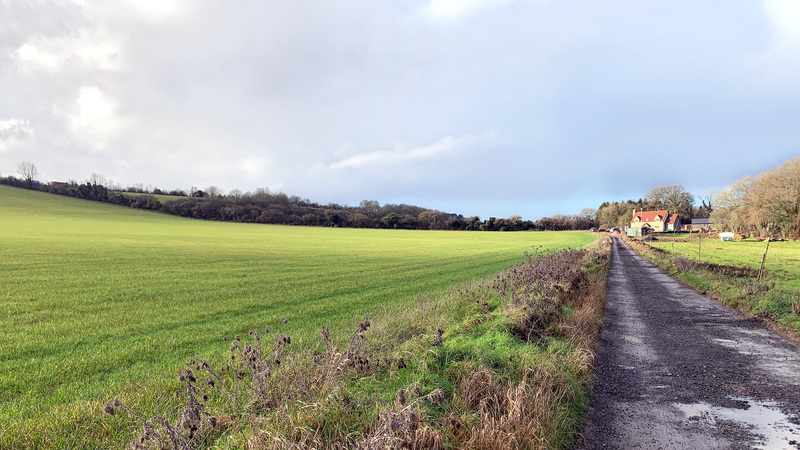 The land is situated between the extremely affluent villages of Puttenham & Wanborough within the Borough of Guildford whose proposed Local Plan plans to build thousands of new homes across Green Belt land. Land nearby to the south has already received planning permission to convert an agricultural barn into a 3 x 5-bed houses. The land benefits from good access and all lots enjoy road frontage onto Westwood Lane. Full vehicular right of way is provided to all lots via an easement (shown blue on the site plan). As with all the southern half of the Borough of Guildford, the land is designated as an Area of Great Landscape Value. The land also falls within the Green Belt. Any development would be subject to the appropriate planning permission. Not looking for land for sale in Guildford? 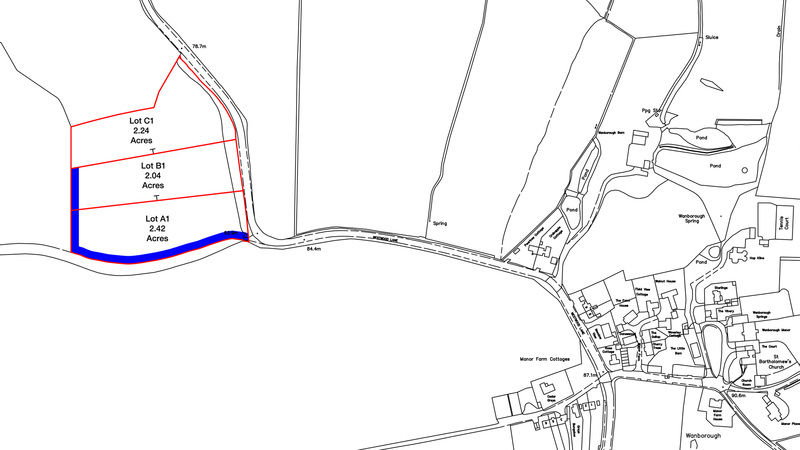 A parcel of land to the south of the site (and within the original farm) has received planning permission to convert an agricultural barn into three 3 x 5-bed houses totalling 611 sq.m. (Ref: 18/P/00765). To arrange a site visit or to buy the land for sale in Guildford; please call 01727 701330 or email enquiries@vantageland.co.uk.